"Whether you are looking for a teardrop trailer, or a pop up camper or a small RV, don't make a decision without checking out our website at [Vous devez être inscrit et connecté pour voir ce lien] This mini camper/trailer model is one size bigger than our world famous Carpe Diem Mini (Starting at $2650). Due to high demand from our customers, we have built a model that is 5ftx8ft and give you a plenty of room for a 3rd person. The base price of the model starts at $3350 and there are many add on options available. 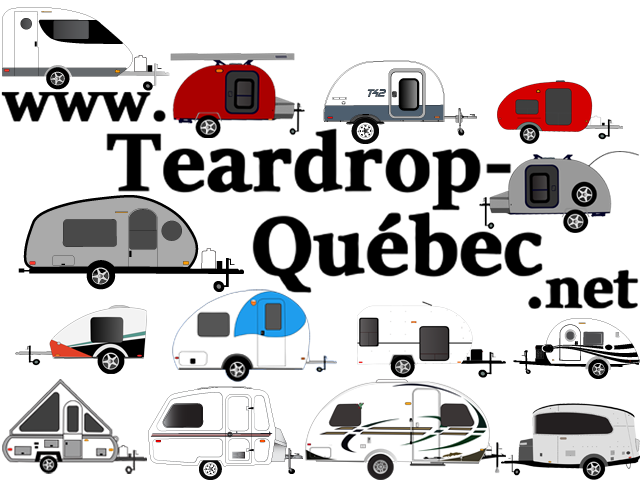 Whether you are looking for a teardrop trailer, or a pop up camper or a small RV, don't make a decision without checking out our website at [Vous devez être inscrit et connecté pour voir ce lien] "